Skill and Social play generally goes from 9:00am to 11:00am. Tuesday and Thursday from 12:00 to 2:00pm is set aside for Beginners. 8 permanent Pickleball courts, just resurfaced and ready for play! 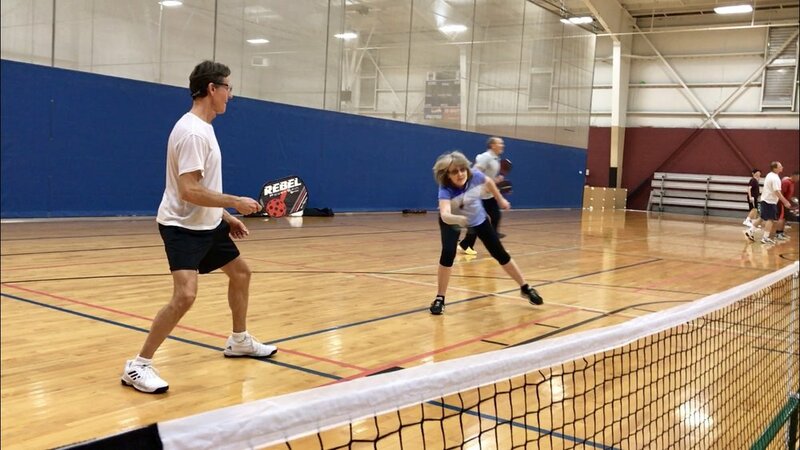 Beginners social play Tuesday and Thursday evenings from 6:30pm until whenever they finish (courts are lit). There is no instructor during this time, it is just a designated time for beginners to play. 5 courts, nets and balls are located in a storage box at the courts. 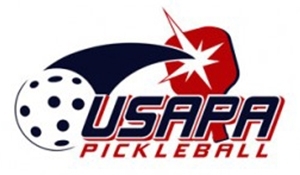 Summer Skill and Social Play hours are Tuesdays, Thursdays and Saturdays starting at 9:00am. Beginners welcome. Contact Ken Roe 503-318-8915 or Chris Payne 541-914-5937 for more information. November through March only. Play is free but the church appreciates a monthly donation of $10 per person. 3 courts, nets and balls are located in a storage box at the church. Skill and Social Play hours are Tuesdays, Thursdays and Saturdays starting at 10:00am. All skill levels and beginners welcome.